Pamela Walsh and Brett Stephenson showed their first Moineir Strawberry Wine at the Bloom Festival in 2016. It was an instant hit with a wide range of critics - food, wine and consumers! Quality, originality and passion. 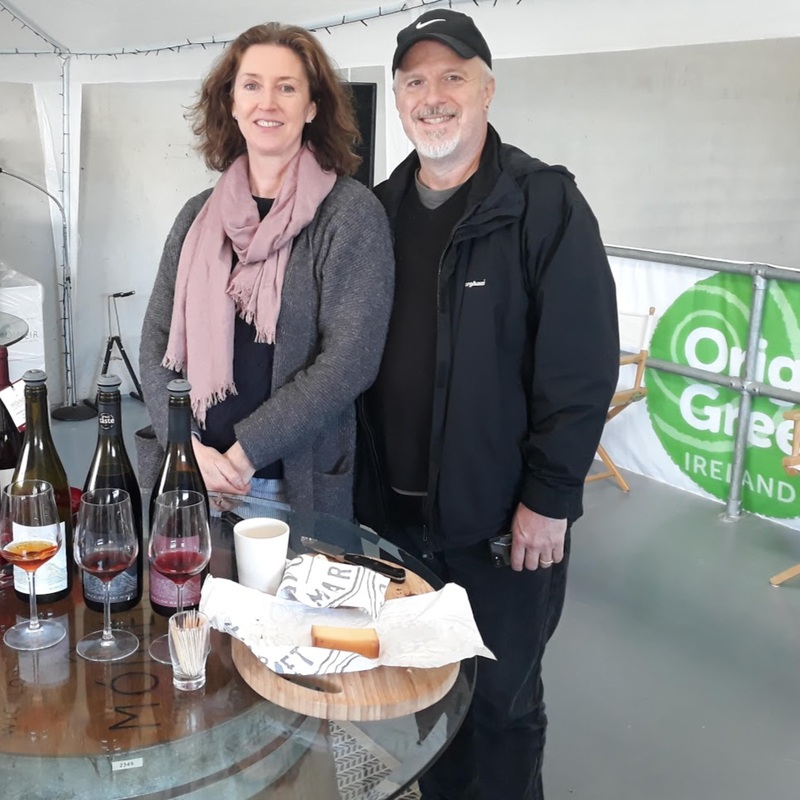 Today Wicklow Way Wines markets Strawberry, Blackberry and Raspberry Moineir Wines from a custom built winery at Newtownmountkennedy in County Wicklow, Ireland. Kevin Ecock's WinePod with the Santa Rita Wine Room at Monty's of Kathmandu - a great place to book a memorable event. Kevin Ecock talks wine, explores wine, and tastes wine with experts from across the world of wine. This is the Wine Pod.